This is Sellier Bellots full metaljacketed bullet consisting of a lead core and a metallic jacket. Due to its rigid design the bullet makes a smooth bullet hole in the tissue because it does not get deformed when hitting the target. Imported from the Czech Republic this ammo is in current production and made to military specs. The noncorrosive boxerprimed brass case is reloadable. 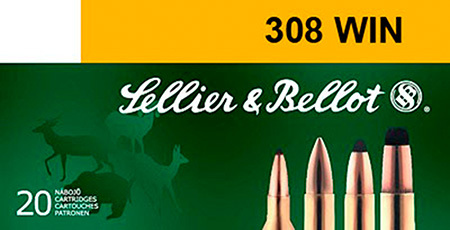 Simply put this is some of the best and most accurate ammo on the market today at a great price and it is excellent for home defense practice recreational shooting serious competitive handgun shooting sports bullseye competitors shooting action pistol shooting matches and silhouette shooters.